Holy Trinity is an Episcopal church within the worldwide Anglican Communion. Founded as an Hungarian Episcopal church in the early 1900’s, Holy Trinity now serves a small but vibrant community of singles, couples, students and families from all walks of life. We value our traditions as the ground from which new life springs forth in the light of Christ. 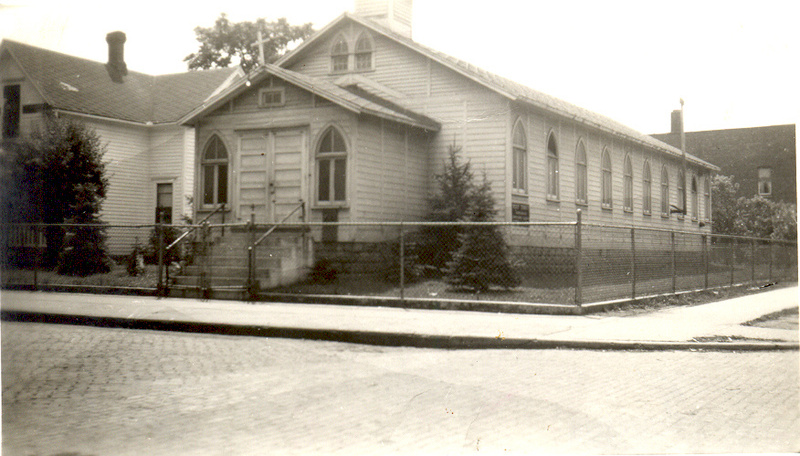 Our original church building, dedicated on Christmas Eve, 1914 at the corner of West Colfax Ave. and Elm Street. Newcomers are always welcome at Holy Trinity, and all baptized Christians are invited to participate in Holy Communion. If you are interested in receiving the sacrament of baptism or in learning more about membership in the Episcopal Church, please speak with a member of church leadership. 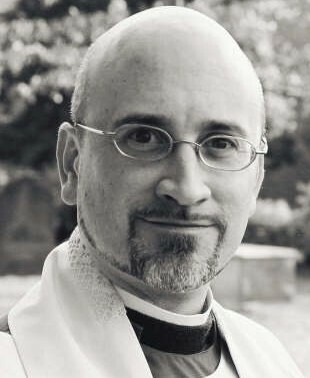 The Episcopal Church is a province of the worldwide Anglican Communion, which comprises around 85 million people on six continents and in more than 165 countries. These Christian brothers and sisters share prayer, resources, support and knowledge across geographical and cultural boundaries. Members of the Anglican Communion identify the ministry of Archibishop of Canterbury—currently the Most Rev. Justin Welby—as a focus of our unity. Each province has its own Presiding Bishop who leads the bishops of that province as first among equals. Our Presiding Bishop in the Episcopal Church is the Most Rev. Michael Curry. These Five Marks of Mission, developed by the Anglican Consultative Council between 1984 and 1990, have won wide acceptance among Anglicans around the world and shape our common ministry in the Episcopal Church. The Church of the Holy Trinity is a member of the Episcopal Diocese of Northern Indiana, a diocese headed by The Rt. Rev. Dr. Douglas E. Sparks. Bishop Sparks was consecrated as the eighth bishop of the Episcopal Diocese of Northern Indiana on June 25, 2016. To learn more about the Diocese of Northern Indiana and its leadership, please visit the diocesan website at: http://www.ednin.org. 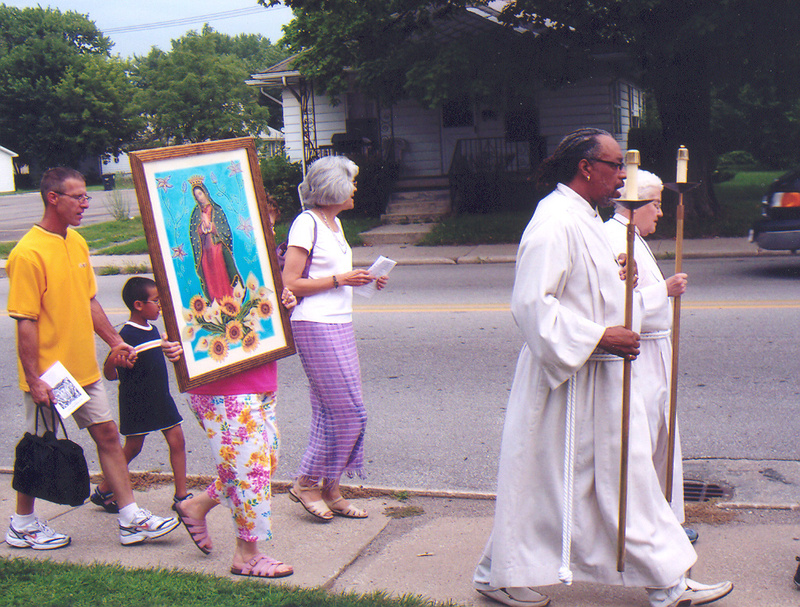 As one of the four Episcopal Parishes of St. Joseph County, Indiana, the Church of the Holy Trinity regularly participates in joint services/events with the Cathedral of St. James, St, Michael and All Angels’, South Bend, and St. Paul’s, Mishawaka. Please check the parish calendar for listings of service times and locations, as these may vary depending on who is hosting a given service. Mother Terri has served as Priest-In-Charge at Holy Trinity since January of 2014. She lives in South Bend with her husband Tim and two daughters and divides her time between Holy Trinity and the Diocesan Offices, where she serves as Missioner for the Bishop. In her spare time, she coaches for her younger daughter’s middle school Science Olympiad team and putters around in her largely self-sufficient garden. Worship at Holy Trinity is further supported by a clericus, or group of clergy, from the surrounding area, including clergy serving at other Episcopal parishes and representing other Christian denominations. Father Stewart lives in South Bend with his wife, Molly, and their three daughters. 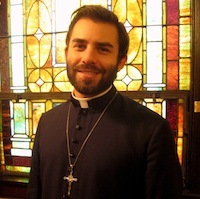 He is studying theology at the University of Notre Dame and serves as assisting priest at St. Paul’s, Mishawaka. He enjoys playing guitar, performing silly magic tricks for his daughters, and (when the streets are not covered in snow) riding his bike. Father Matthew is Rector of Saint Michael and All Angels in South Bend. He serves the diocese in a variety of capacities including being a trainer for the Diocesan Congregational Development Institute (DCDI). With a background in performing arts and public speaking, he teaches occasionally at IUSB and is a guest speaker in classes at Notre Dame. For fun in his free time, Fr Matthew has been seen by greater Michiana audiences at the Morris theater playing Herr Drosselmeyer in Southold Ballet’s Nutcracker. Fr. Brian wishes to remain mysterious. . . Mother Susan has been the Rector of St. Paul’s Church in Mishawaka since 2008. During her tenure at St. Paul’s, she established the Order of Lay Preachers, a group of lay people licensed to preach, and she expanded the children’s ministries. Along with competent lay leaders at St. Paul’s, Mother Susan has worked to grow St. Paul’s outreach as well as the Adult Christian Formation Program. In the Diocese, Mtr. Susan holds many leadership positions, including Co-Dean of the Central Deanery, Diocesan Liturgist, member of the Commission on Ministry, and certified Trainer in the Diocesan Church Development Institute. She has also served on Diocesan Council in the past. Mother Susan is married to Father Thomas Haynes, priest-in-charge at St. Thomas’ Church in Plymouth and has two daughters, Sarah and Rebecca. Father Jim divides his time between South Bend and his house in Guanajuato, Mexico. Though officially retired, he continues helping out in parish liturgies in both English and Spanish. He particularly enjoys gardening, language study, travel and hiking. He is a member (and currently president) of a group of mostly Quaker friends (Friends) who own an old hill-farm in Vermont, part of a land trust dedicated to environmental awareness and preservation. He enjoys getting away to a rustic cabin there when he can. Dr. McKenny wishes to remain mysterious. . . The Rev. Canon, Dr. Hugh Page Jr.
Fr. Hugh is Professor of Theology and Africana Studies at Notre Dame, where he also serves as Vice President, Associate Provost, and Dean of the First Year of Studies. 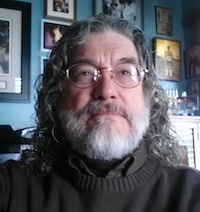 His particular research interests are in early Hebrew poetry; theories of myth; Africana biblical interpretation; poetry as medium for theological expression; the use of religious traditions and sacred texts in identity construction within the Black community; and the role of mysticism and esotericism in Anglican and Africana spiritualities. 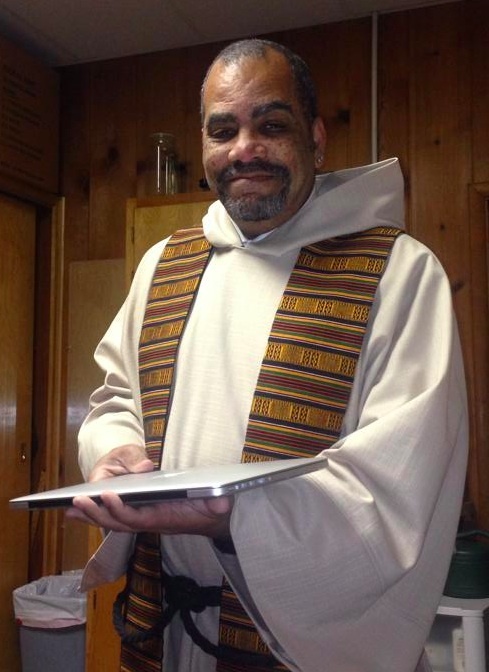 He is currently serving as Transition Priest at the Episcopal Church of St. John the Evangelist in Elkhart. Somehow he also still manages to find spare time to serve as lead singer for the Oblates of Blues. Father John is recently retired after 31 years as Rector of St Thomas Church, Plymouth, IN, having moved to the diocese in 1982 after Bishop Sheridan facilitated the interview in Plymouth which led to a long and happy residence and ministry. 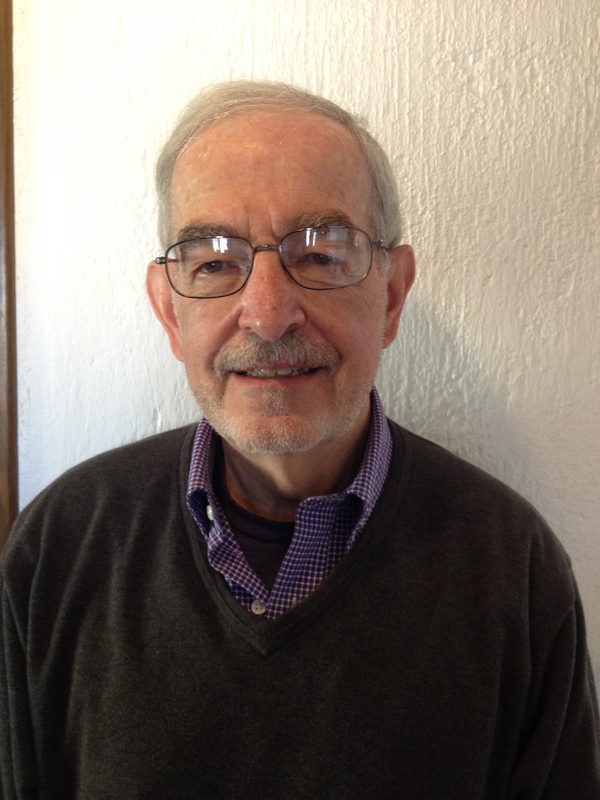 John is actually a Canon of the Catedral del Buen Pastor in San Pedro Sula, Honduras, bestowed by Bishop Frade for mission work in the 90’s (Bishop Gray also named him Canon of the Diocese while he was in the midst of 25 years as Diocesan Secretary). The involvement with Honduras was foundational to the Hispanic Ministry developed at St Thomas in 2003.